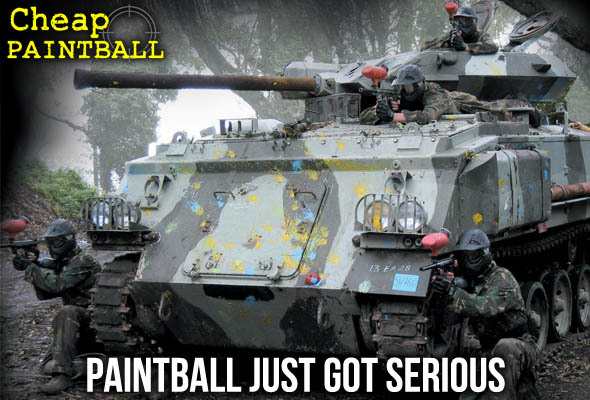 The Best Paintball the UK has to Offer! 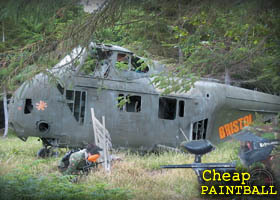 Cheap Paintball UK have 27 venues, all offering unique and exciting Paintball game arenas! The range of game zones are vast, with most venues based in woodland and natural forest, the arenas include natural and man made trenches, as well as structures like forts and bridges, pyramids, vehicles, and military surplus items like missiles! The venue owners and staff at all of our locations have years of professional paintballing experience, and hard time and effort is spent creating the most exciting, fun, and fair sided game arenas for our customers to play. 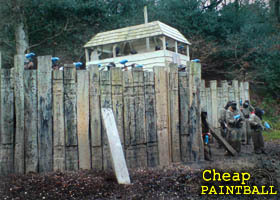 All of the pictures on this website are from our Paintball venues all over the UK. For a detailed list of what arenas each venue offers, take a look at their page, or use the contact form to contact the staff at that venue for more details.